1. Teachers should approach classroom learning with the same drive and intensity as coaches preparing for the next game. As teachers, we have learning goals and we want our students to “perform” on the test. We should approach classroom learning, then, like preparation to get the next “win.” Remind students of these goals every day. 2. Like coaches, teachers should have a repertoire of “drills” that support students’ basic skills in their content. Students should know them by name and how each drill prepares them for the “big game.” Using these consistently cuts down on transition time and confusion from students. 3. Coach students by giving constant feedback during the “drills.” Coach them on learning and also on developing their character as individuals. Every day is an opportunity to help students grow. 4. Just like in sports, teamwork matters in the classroom. On the court, each athlete has a variety of skill levels and help each other by playing specific positions. Teachers should encourage students to support each other’s growth in the same way. Get students to work together to accomplish certain learning goals. 6. After every “game,” teachers must respond to the outcome. A “win” should be celebrated and a “loss” should mean a chance at more practice and redemption. Clearly the skills of coaching and teaching overlap, but I can say being a coach has had an impact on the way I see myself as a classroom teacher. When I coach, I play with my athletes to make them better and I sweat alongside them. During games, I take pride from the sideline as they put their skills to the test. As a teacher, I feel like I belong on the same team as my students and my team is only as strong as the weakest link. These simple adjustments have totally changed how I approach my lesson delivery. 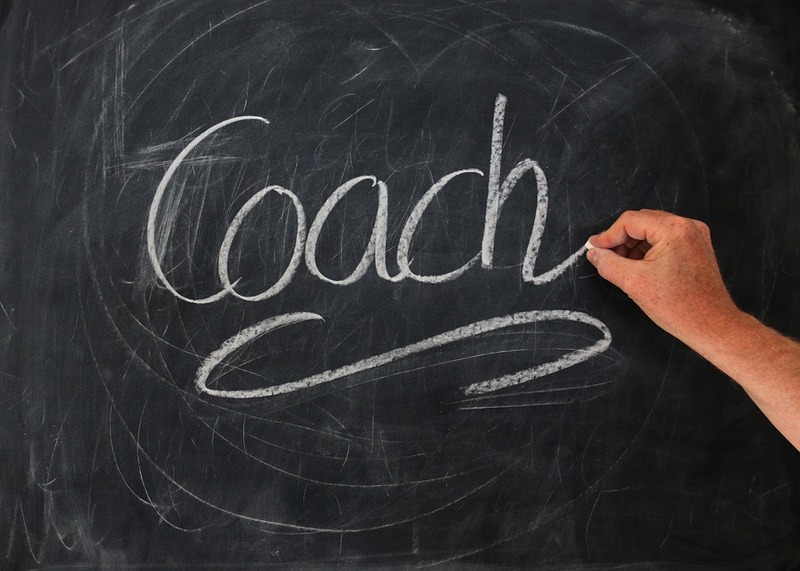 Every teacher should learn how to be a coach in their own classroom.